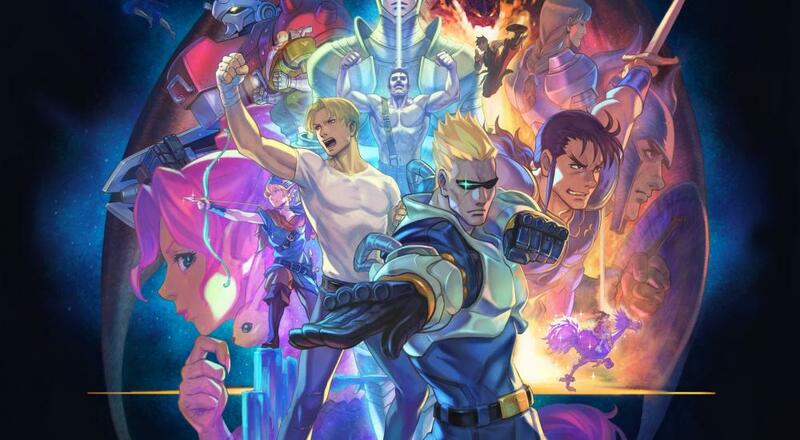 Similar to the Disney Afternoon Collection and Mega Man Legacy Collections, the Capcom Beat 'Em Up Bundle not only includes seven games, but galleries of artwork, designer development documents, character sketches, and more for each title. You can also adjust the difficulty settings, number of starting lives/continues, and whether more lives/continues can be earned. This bundle is also slated for a PC release, but some sad news there. Almost as soon as this collection was revealed, Capcom announced via Twitter that the PC version has been delayed. No word yet on when it will be coming to that platform. The Capcom Beat 'Em Up Bundle is available now for PlayStation 4, Xbox One, and Nintendo Switch for $19.99. Drop-in/drop-out local or online campaign co-op is supported in each of the seven games, with the maximum number of players varying by title. Page created in 1.2997 seconds.